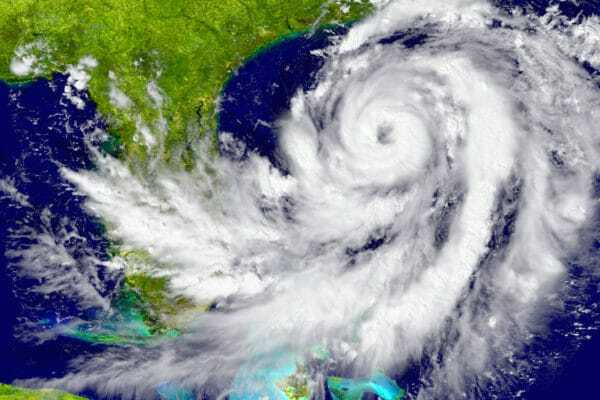 The 2017 Hurricane Season is well underway and now is as good as time as any to review the Force Majeure and Closing Date Extension provisions contained within the 2017 FR/BAR Contract. These clauses are often-times given perfunctory treatment given the relatively low risk of such an event occurring. However, these clauses could have a significant impact on your transaction and should not be taken lightly, especially during hurricane season! For example, what happens if you are unable to obtain insurance just prior to your closing because a storm is approaching? This could easily happen as Florida insurance companies are permitted to suspend the binding (which is simply the final process of securing coverage) of home insurance policies a few days prior to a storm approaching and continue to not allow securing coverage until after (even a few days after) the storm has passed. There are no set rules on when Florida home insurance companies are permitted to suspend the ability to secure coverage and the decision is made by each company individually. 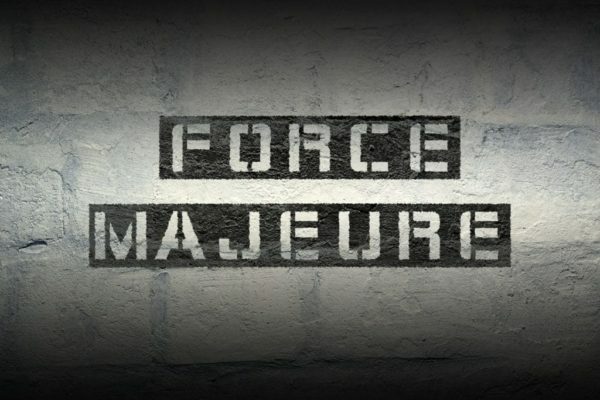 While the Force Majeure extension provision can be beneficial to a Buyer in the above referenced situation, it can also be extremely detrimental to the Seller in that same scenario. For example, the Force Majeure extension could cause an unprepared Seller to be in default of a separate agreement if the Seller was planning on using the settlement proceeds to purchase replacement property and does not have a way to extend or terminate the separate agreement. Obviously, this can create significant financial issues if the Seller is not properly prepared. This issue can be easily avoided if the Seller includes additional provisions in their agreement for the replacement property. PRACTICE POINTER: If you are a listing agent representing a Seller who is counting on the closing taking place on a specific closing date, you should inform the Seller of the Force Majeure extension provisions, especially during hurricane season! While the FR/BAR Contract provides some great default language, there are many instances where the default language is simply not enough. 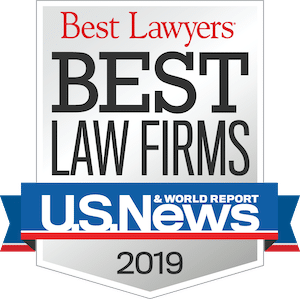 As such, we recommend having an experienced real estate attorney review your contract prior to execution to ensure your hurricane preparedness plan is ready to withstand an unexpected blow.